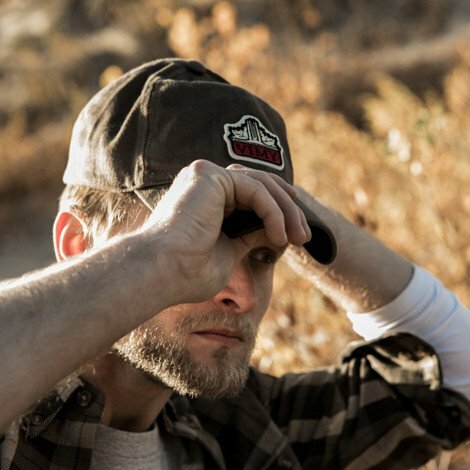 On the front of the cap is the magnificent Vimy Memorial designed by Walter S. Allward, unveiled in 1936 by the Canadian Government on land given to the nation by France, to honour Canada’s WWI sacrifice of 60,000 dead. 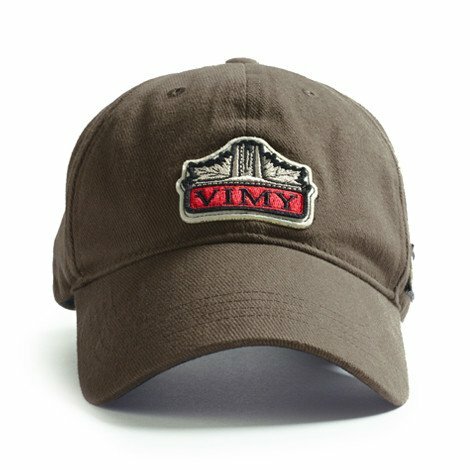 The four vertical bands on the side of the Vimy Baseball Cap represent the four Canadian divisions which fought together for the first time on April 9, 1917 at the Battle of Vimy Ridge. The green represents the Fourth Division, the grey-blue the Third Division, the dark blue the Second Division and the red the First Division. 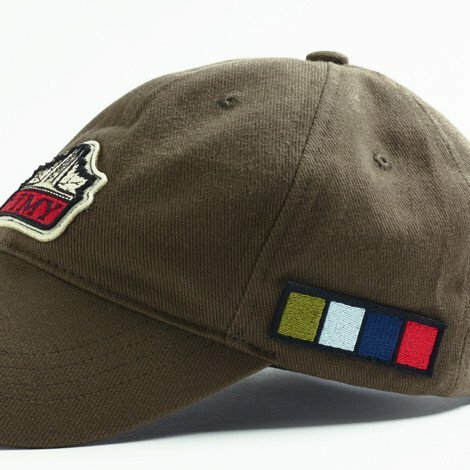 The order of the ribbon’s (left to right) colours reflects the positioning of the Canadian Divisions facing the German defences on the day of the battle. 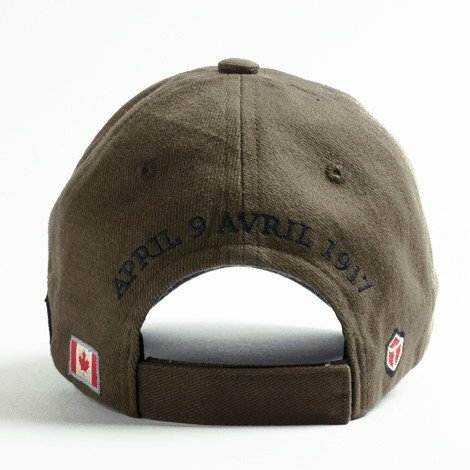 Inscribed on the back of the cap is the date of the Battle of Vimy Ridge: April 9th, 1917.